Uneasy lies the head that wears the crown. 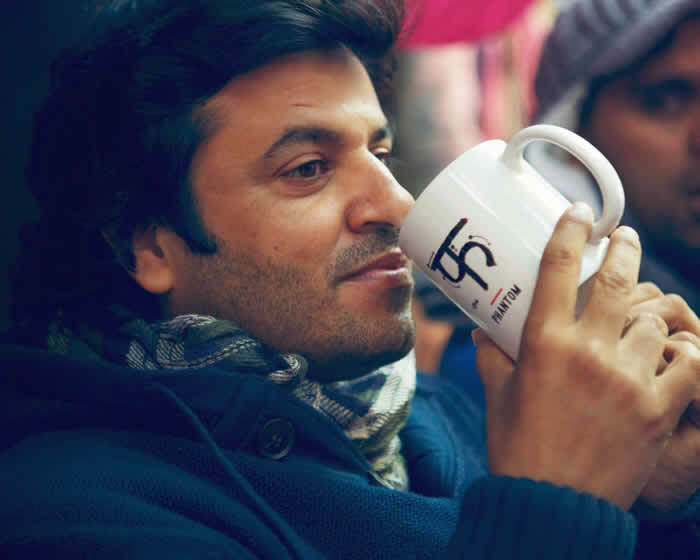 But Vikas Bahl seems very happy being anointed the new king of the box office after the runaway success of his directorial venture, Queen. This boy from Delhi tends to dress like Ashton Kutcher in Two and a Half Men as he is normally seen in jeans, a tee and an unbuttoned, checked shirt loosely thrown over. His look is casual, simple, very much like the person that he is known to be. What do stand out are his pair of blue-rimmed spectacles and his smile of success as he continues to ride the magic flying red carpet. Bahl’s courage to portray women exactly as he had seen them whilst he was growing up in Delhi, reveals his empathetic side. Bahl believes that interesting stories will always be heard.